Running the game with an uncapped frame rate may negatively affect gameplay. 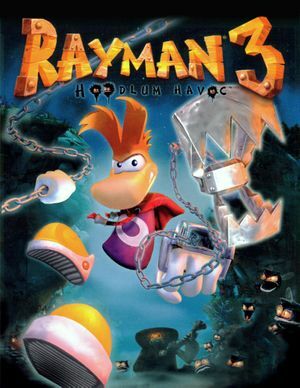 10th Anniversary, also includes Rayman 2: The Great Escape and Rayman M.
Better Rayman 3 is a collection of fixes for Rayman 3 that also offers additional features such as widescreen resolutions, windowed mode and restoring the ability to skip video cutscenes. Use Borderless Gaming. Add to favorites by process binary name. Exceeding 60 FPS may cause gameplay issues. 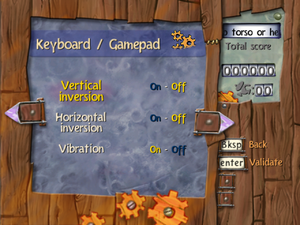 Mouse buttons are not natively supported. 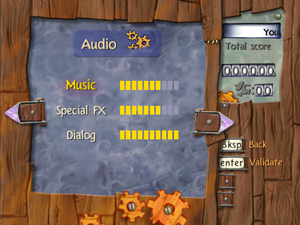 Use Better Rayman 3 on modern systems. 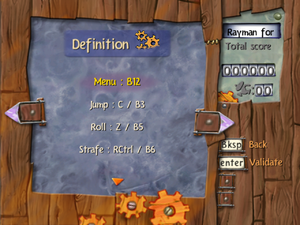 Use Better Rayman 3 to navigate menus with a controller. 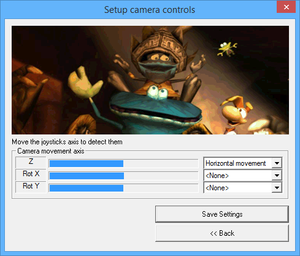 Use Better Rayman 3 for XInput controllers. The Polish, Russian, Ukrainian, Czech, Slovak and Hebrew languages are only included in the retail versions of the game which were released in their own respective regions. Use BR3_Config.exe to change the default language. Error message: Check your version of DirectX. Version 8.1 or higher is required. See Older games refuse to start on Windows 8 and later for instructions. Make sure Hardware Vertex Processing is enabled. Move the d3d8.dll into Rayman 3 folder. 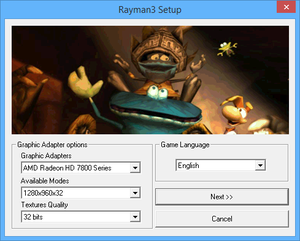 Make sure if you have Better Rayman 3 installed that in the d3d8.ini d3d8to9 is set to 0.
d3d8to9 set to 1 in d3d8.ini from Better Rayman and Hardware Vertex Processing enabled is required to make the game work with Reshade. Frame rates above 60 FPS cause various issues, e.g. some animations play out too fast, shielded enemies turn faster, and certain platforms disappear more quickly.